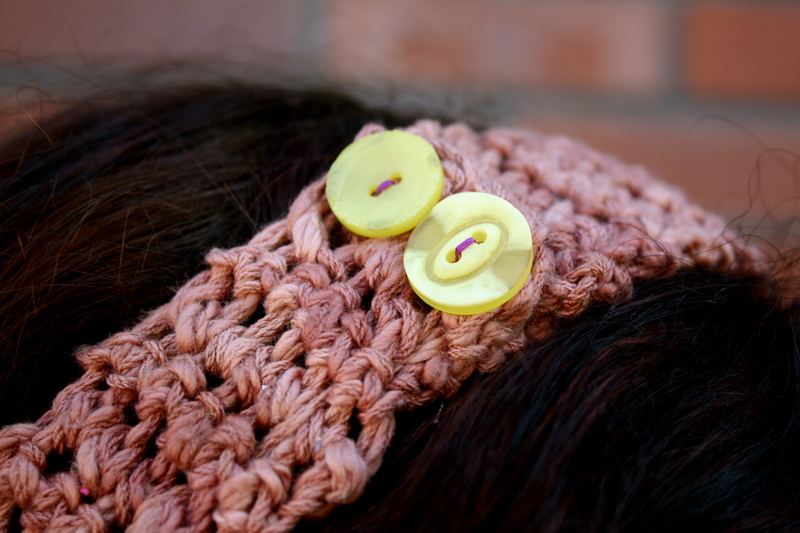 We do more! 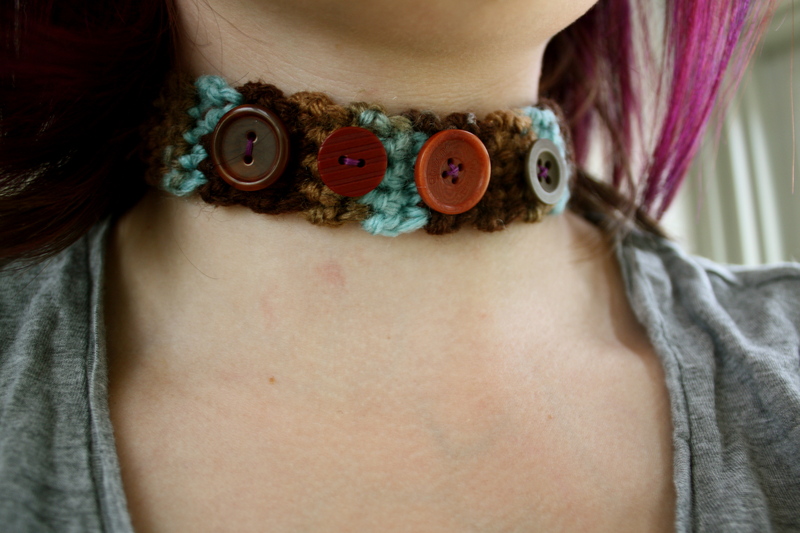 These are the items that we don’t make as often anymore for fear of being spread too thinly, but we think they’re still worth mentioning. 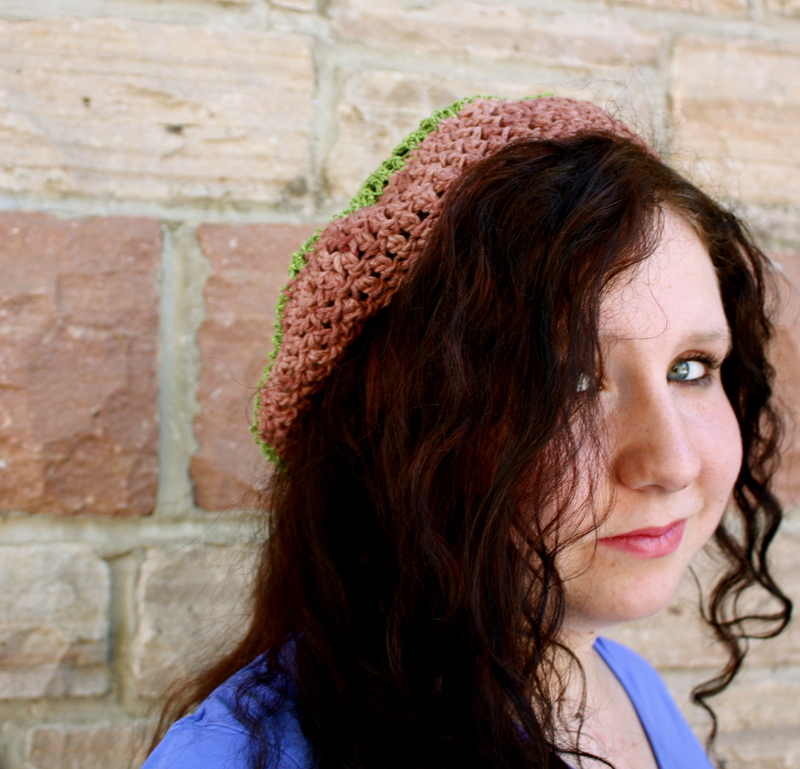 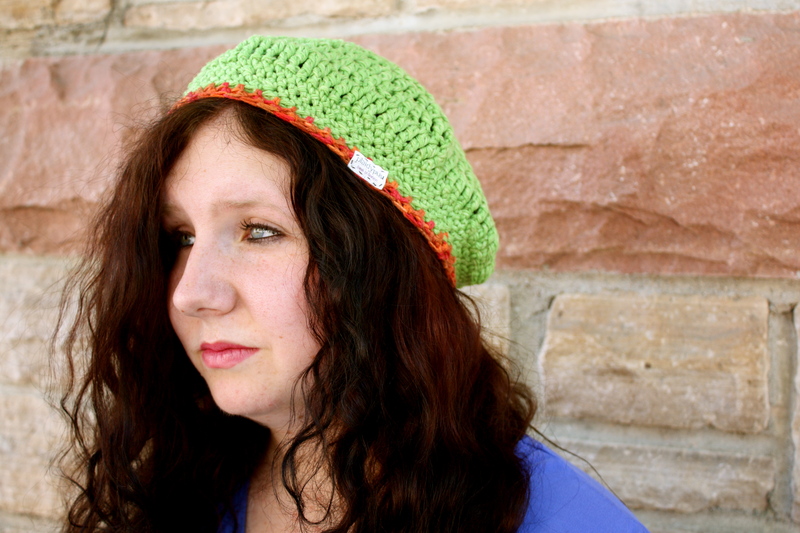 Crochet Berets – These are slouchy crocheted hats made from a variety of different yarns. 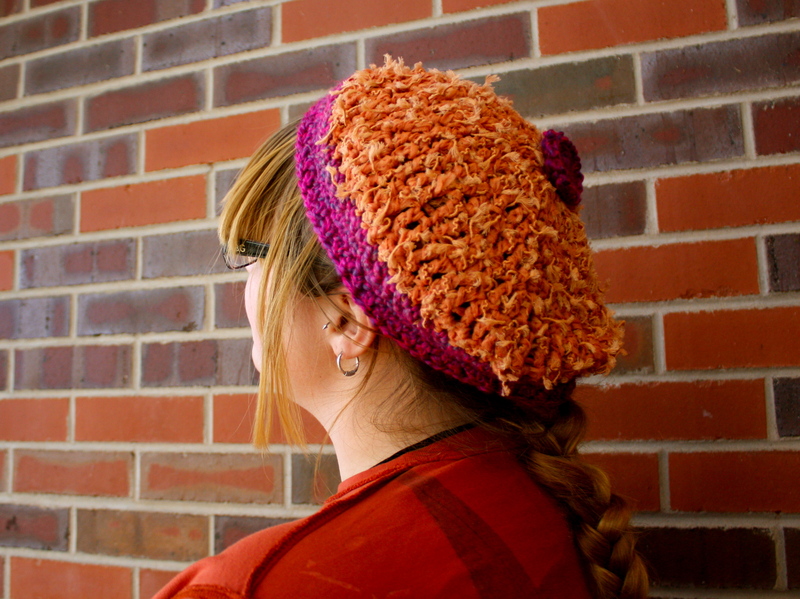 They allow me to play with color, and often incorporate yarns that I have hand-dyed myself. 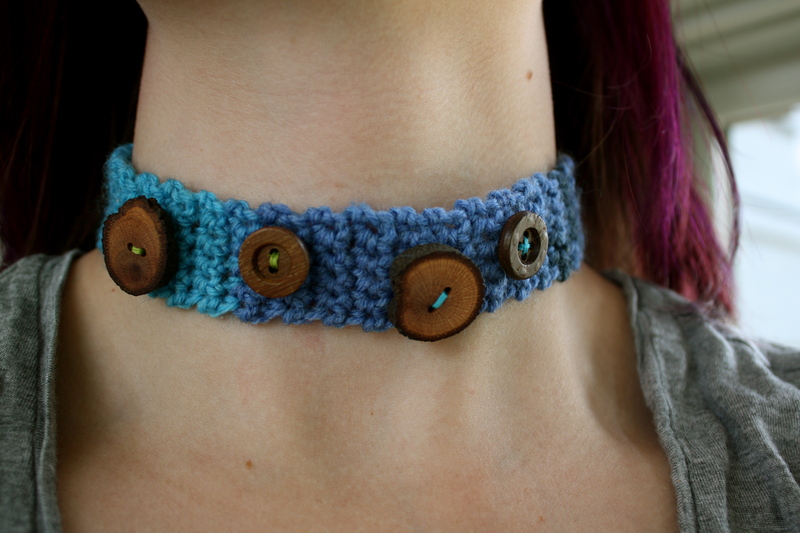 Crochet Necklaces – I’ve also dabbled in crocheted jewelry, focusing on the simple choker-style necklace. 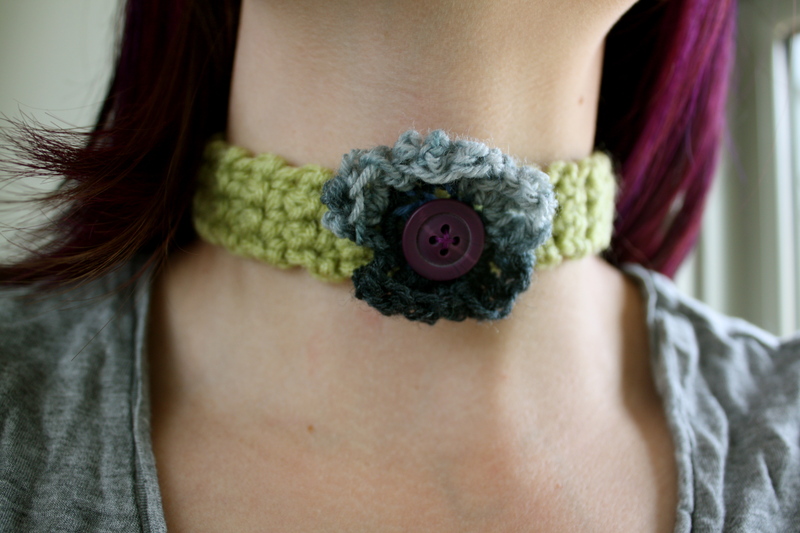 These are embellished with fun buttons or crocheted flowers. 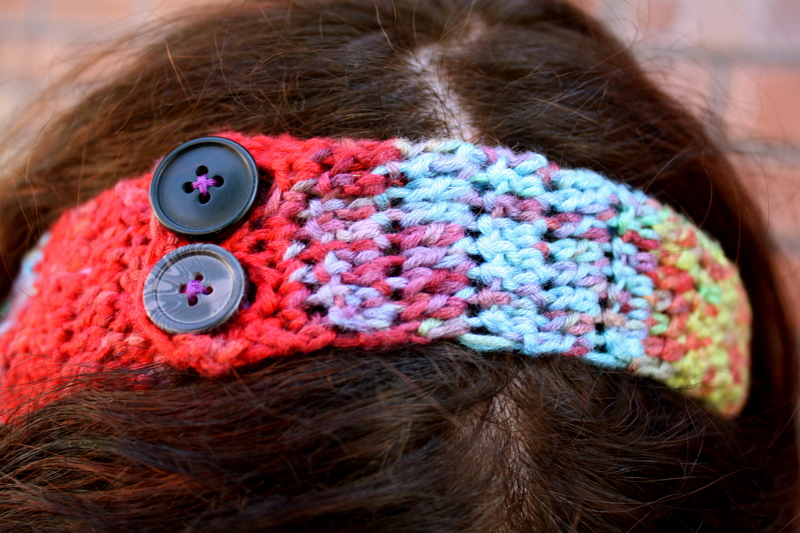 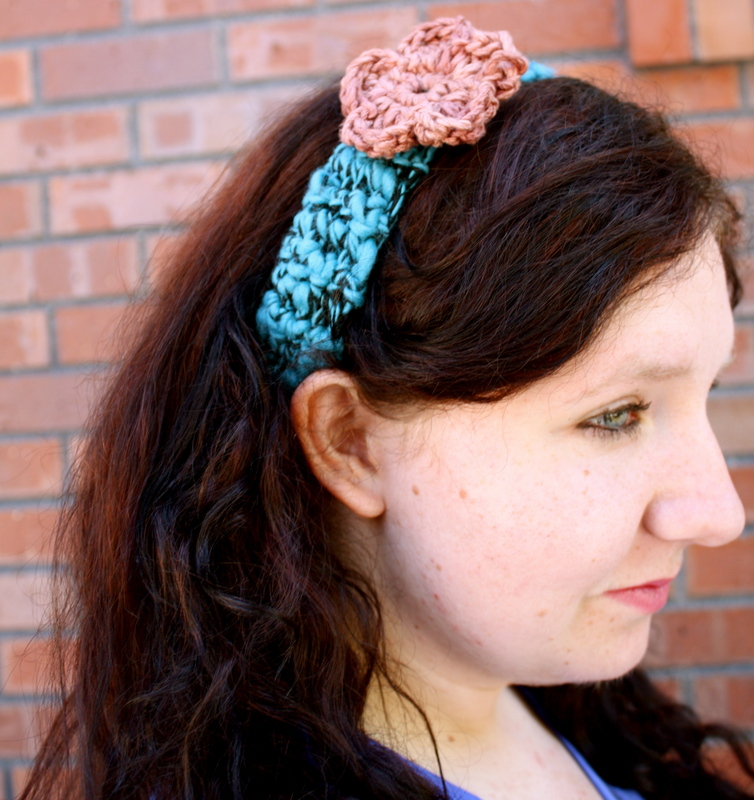 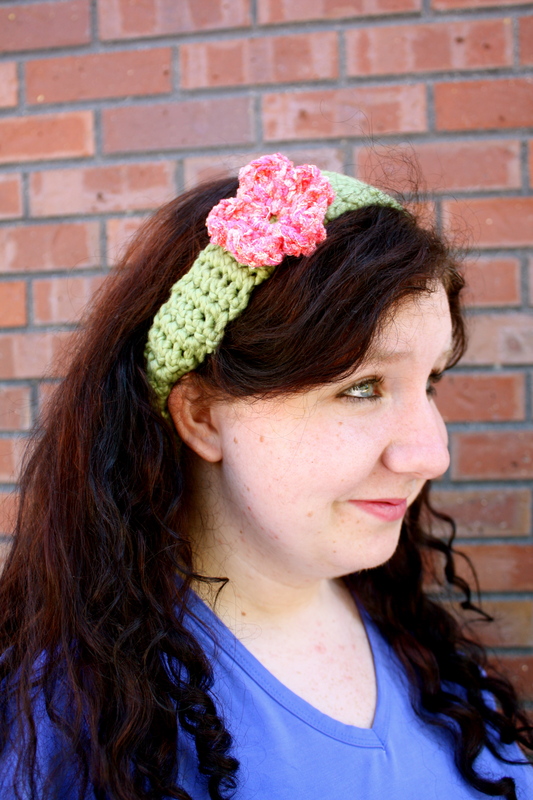 Crochet Headbands – Sometimes it’s nice to have a comfy headband that you just pull on. 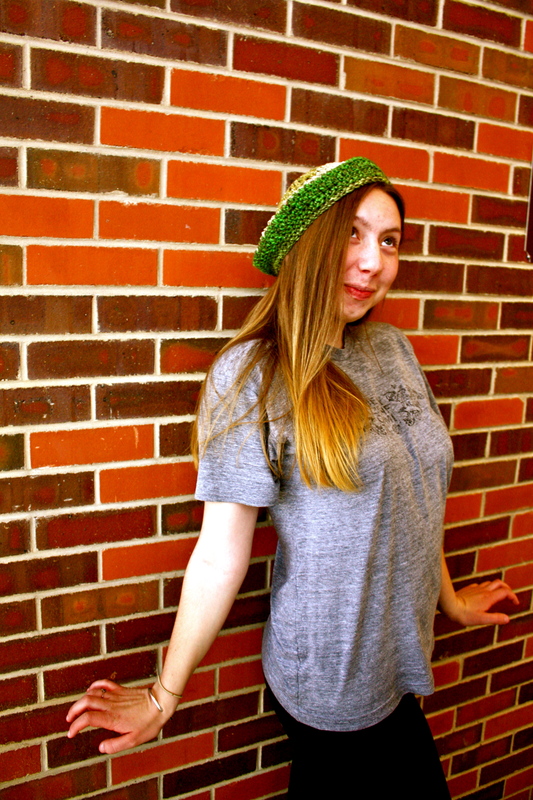 They’re loose-fitting, comfortable, and fashionable. 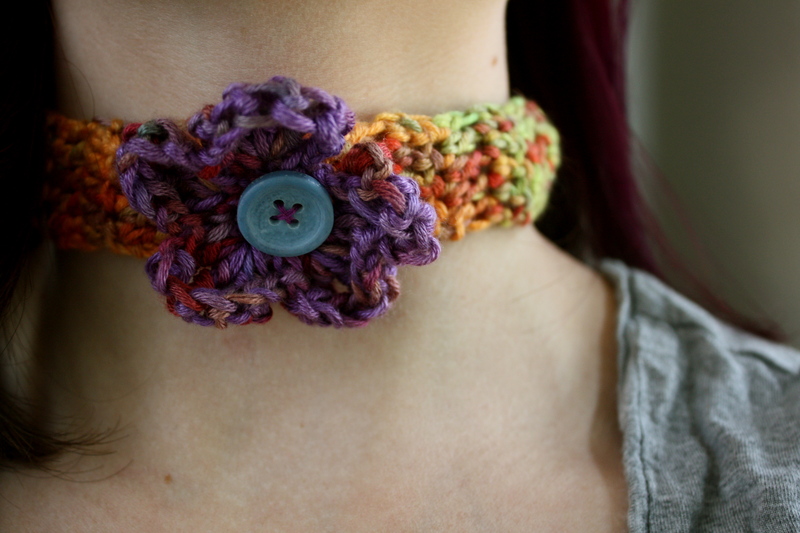 Like the crochet necklaces, they have fun buttons or crocheted flowers on them.